April 2019 - The Best Drones Under $100 | Cheap Beginner Drones! Those are 2019's best quadcopters priced under $100. 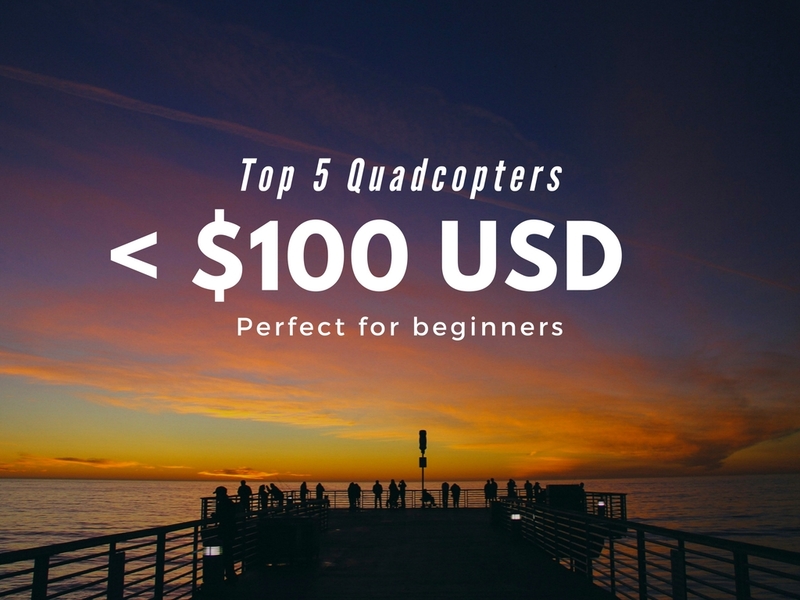 Inside you'll find the best beginner drones to help you start your drone journey today.